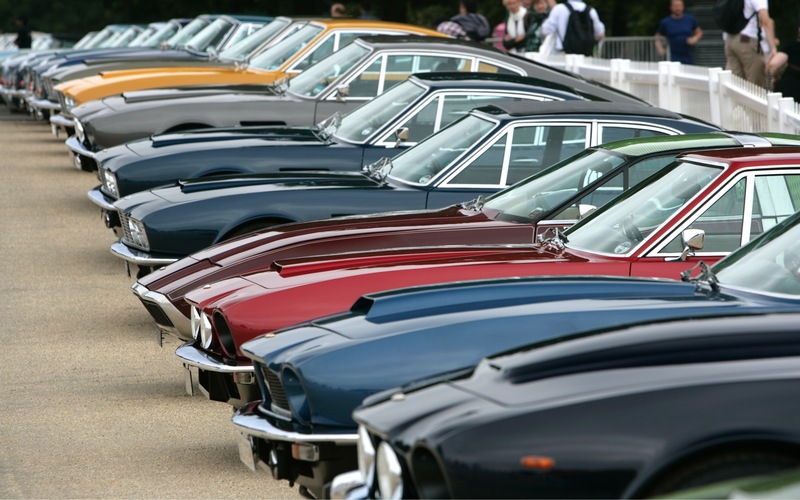 More than 550 Aston Martins turned out for the brand&#39;s centenary festivities this weekend. 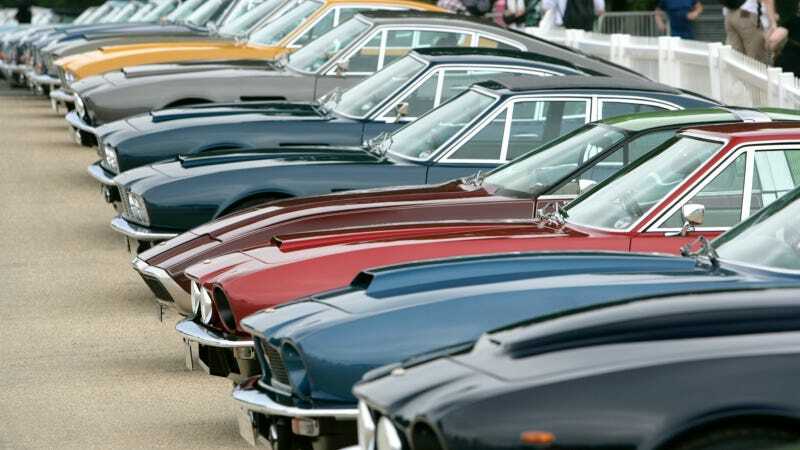 More than 550 Aston Martins turned out for the brand's centenary festivities this weekend. I wonder how many Cygnets showed up. Huge desktop version here.